15" Two-Way Bass Reflex Self-Powered System. 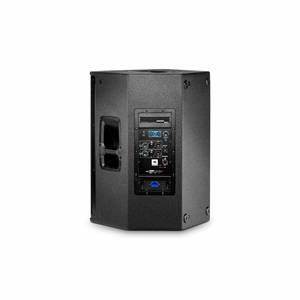 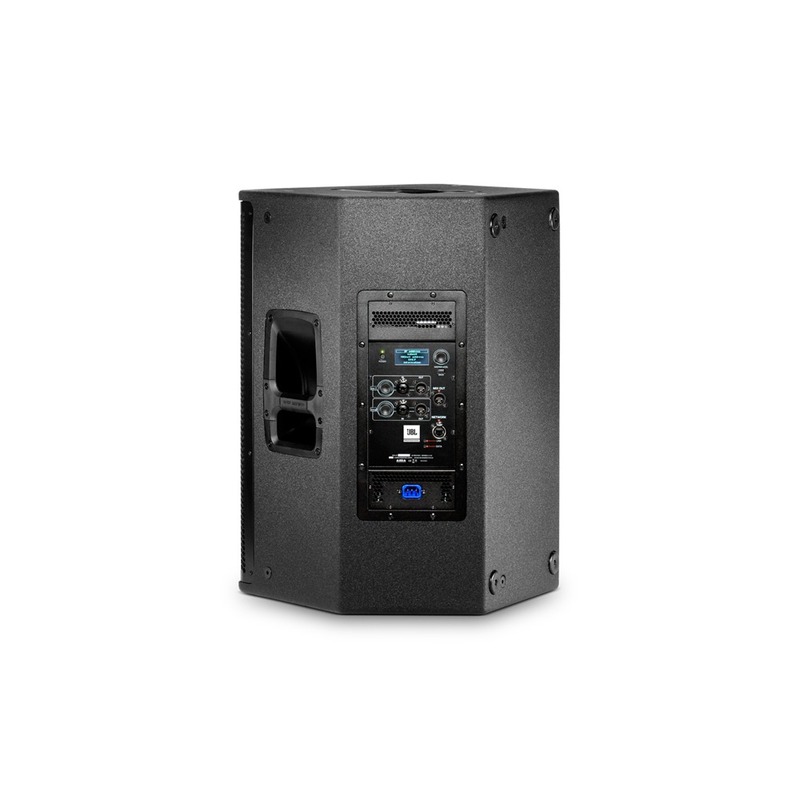 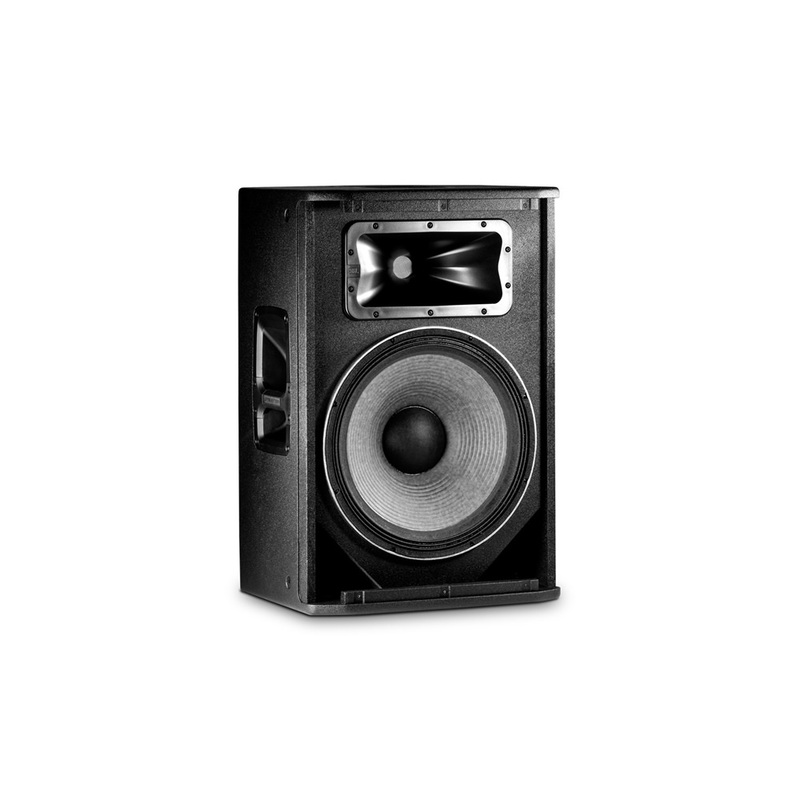 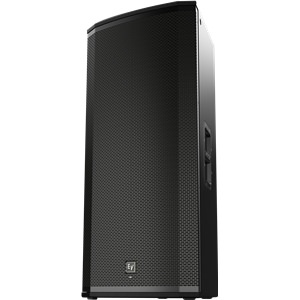 The SRX800 Series is the next generation high performance powered loudspeaker system comprising three full range and two subwoofer models with an array of features that elevate the SRX800 Series to the best in class of all competitive systems. 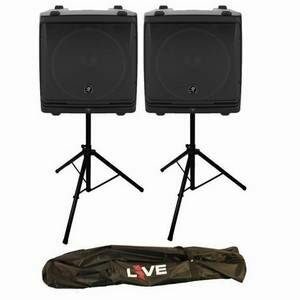 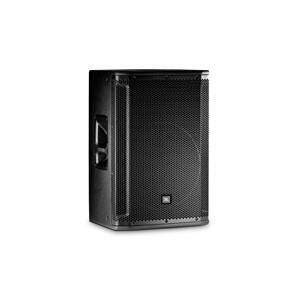 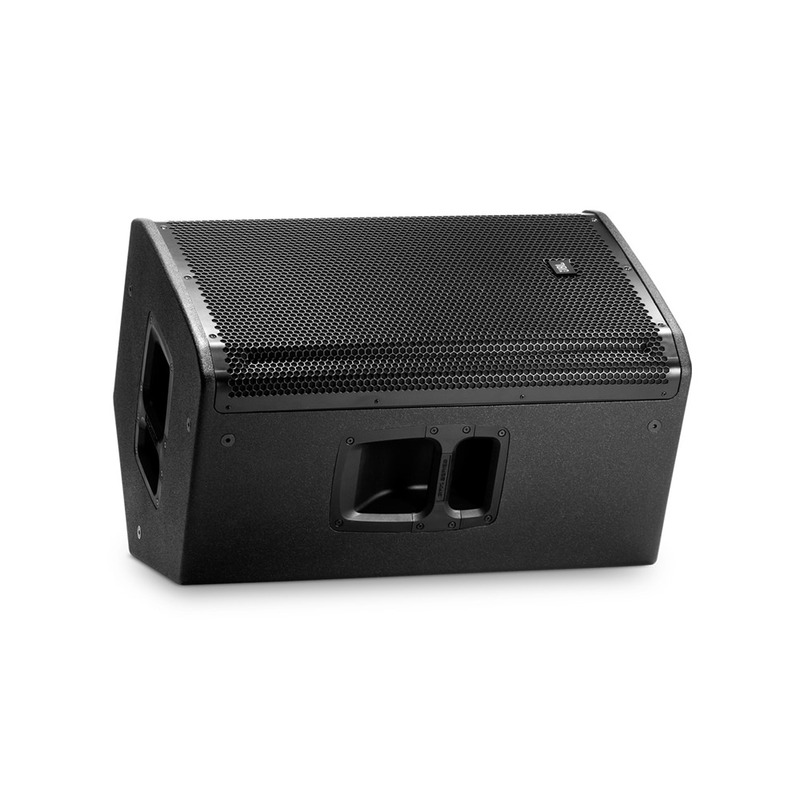 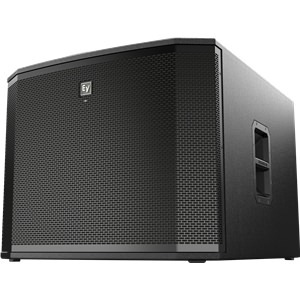 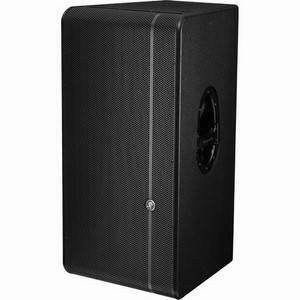 The full range 15" two-way, SRX815P features legendary JBL Drivers, proprietary 2,000 Watt Crown amplification, Crown Front-End DriveCore Technology, premium JBL user-configurable DSP, V5 Tunings compatible with Vertec and VTX touring systems, and HiQnet Network control options via iOS and Android applications.Drawing on JBL’s long history of groundbreaking technology and loudspeaker design, the SRX800 Series meets the needs of touring houses, installations, and the most demanding live sound applications ensuring they can deploy a no-compromise, all-in-one solution featuring legendary JBL sound and performance, a wide array of configurability, and compatibility with JBL’s flagship touring systems.